What is the best sub woofer for music production? 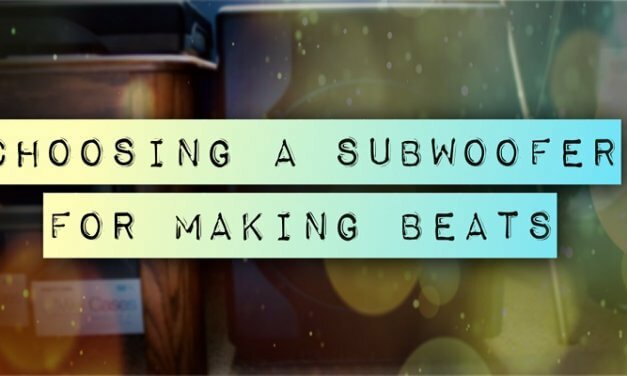 I answer if you should get a subwoofer for your studio, and if it benefits your mixes. 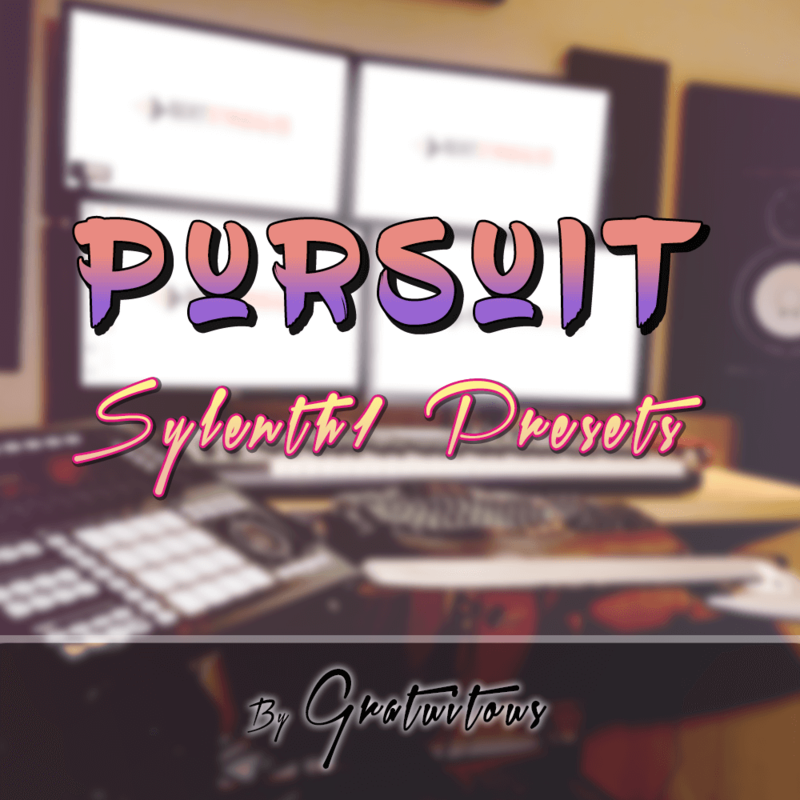 Download 22 free Sylenth1 presets by GratuiTous. 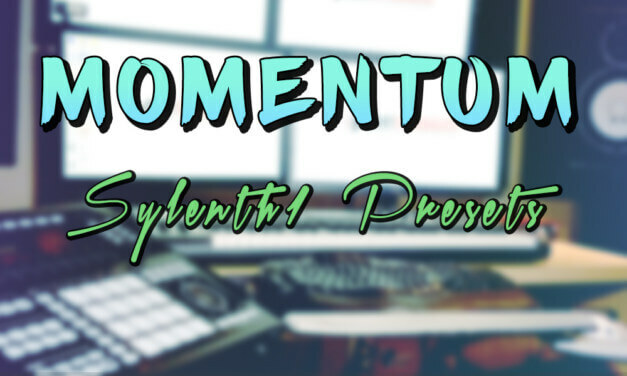 This one is called Momentum and has some MONSTROUS big lead sounds! 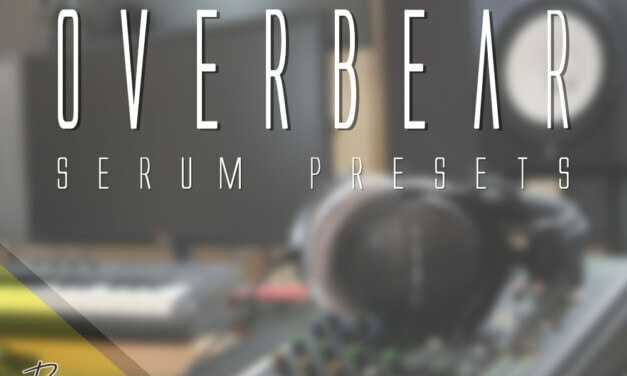 Free Serum Presets – GratuiTous Overbear. 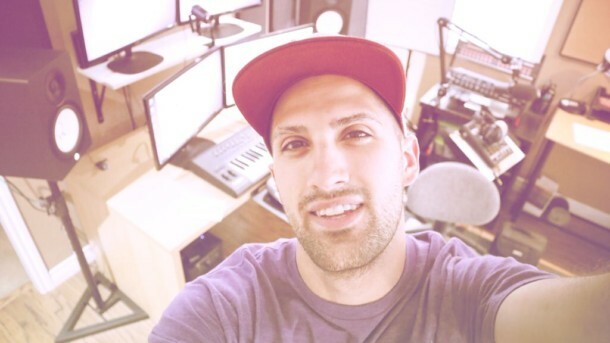 Containing 25 free serum presets to download royalty free! 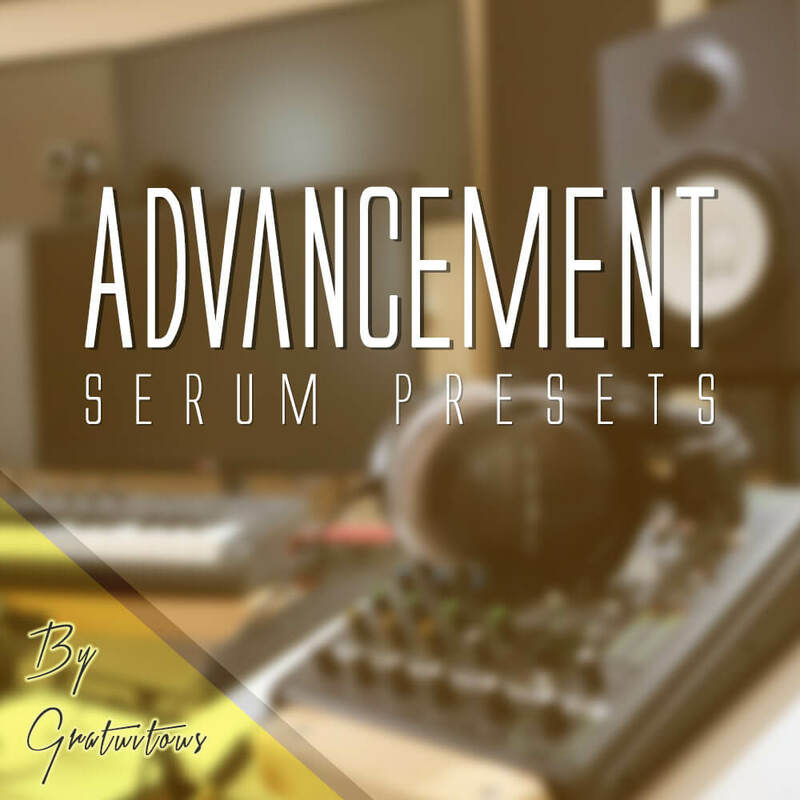 Download new 2018 FREE Serum presets! 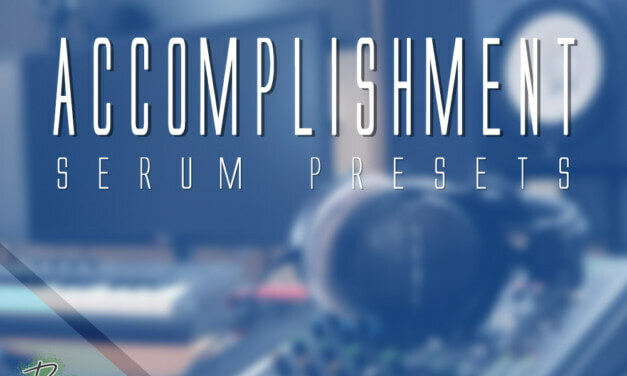 This pack is called Accomplishment containing 25 presets containing basses, leads, pads, and pluck presets! Download free serum presets for xfer records serum. 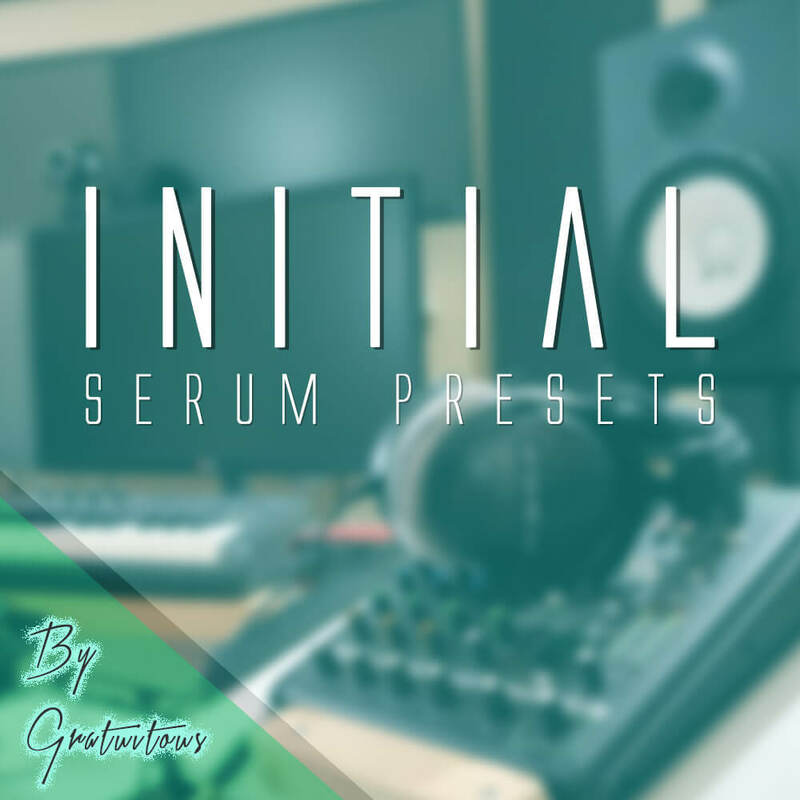 25 royalty-free serum presets to use in your productions. Free sylenth1 presets for lennnardigital’s sylenth1! – This is another addition to GratuiTous’ free sylenth1 soundbanks! – Enjoy! Free Serum Presets 2017 for Xfer Records Serum VST. Bass, leads, plucks, pads, and synth sounds! 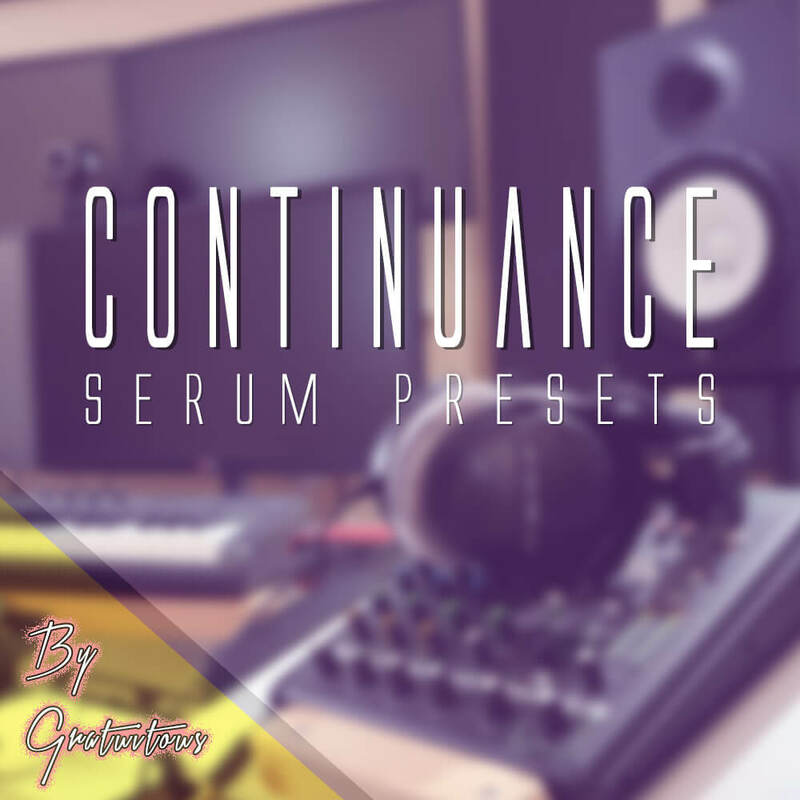 This is my first batch of free Serum presets, hope you enjoy!